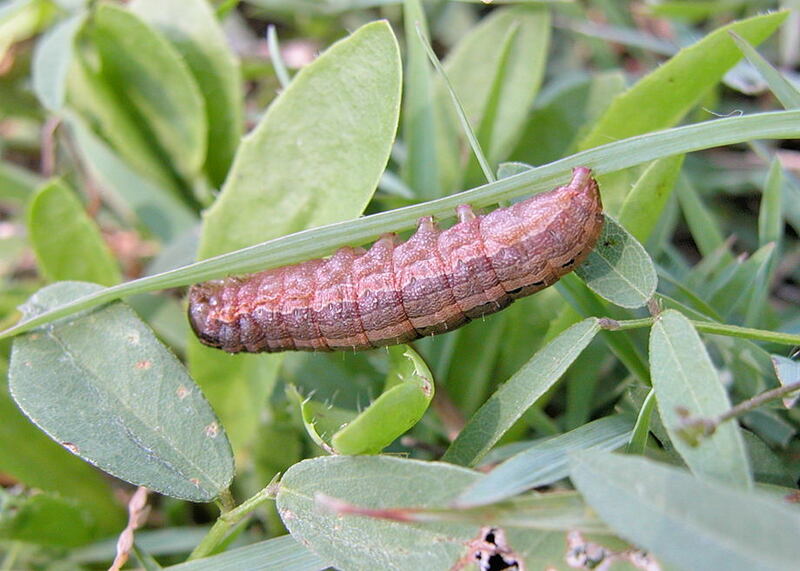 This page contains pictures and information about moths and caterpillars in subfamily HADENINAE that we found in the Brisbane area, Queensland, Australia. Caterpillars of many species in this subfamily feed on grass (Poaceae). They have four pair of prolegs. 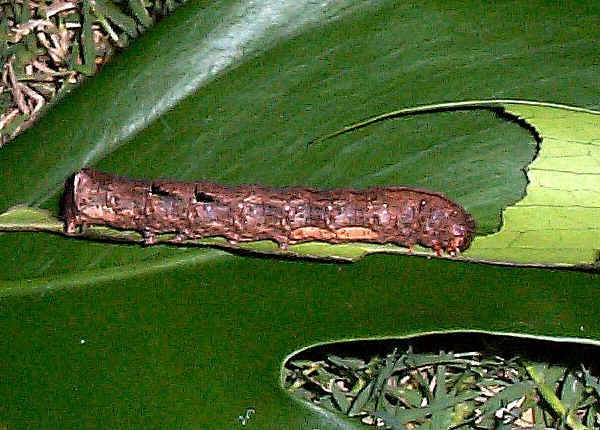 Most have thick lines along the body. They hide during the day and feed at night. They pupate in soil. 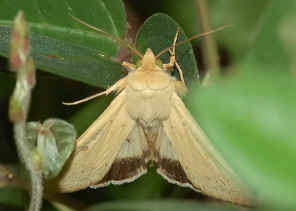 Moths in this subfamily are medium in size, have stout body covered with long hairs. Their legs are without spines. 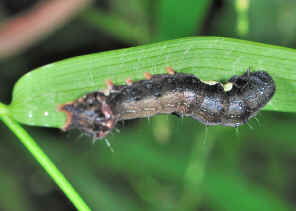 We sometimes found those caterpillars on grasses. Found Oct 2007, Karawatha Forest, Dentata Trail. 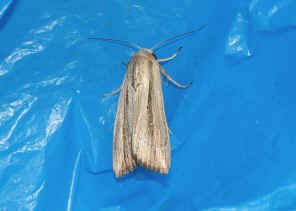 The moth was resting on a plastic bag when we saw it. 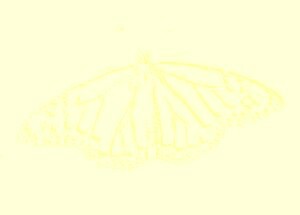 It flies away after we took the above photo. Check this page for more information. 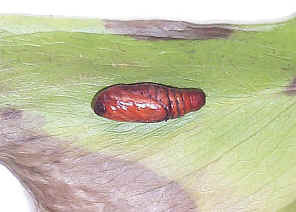 The above caterpillar turn into a pupa, but this pupa never turn into a moth. 1. 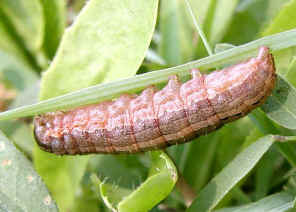 Tiracola plagiata (Walker, 1857) - Australian Caterpillars, by Don Herbison-Evans & Stella Crossley, 2008. 1. Moths of Australia - I. F. B. Common, Melbourne University Press, 1990, p465. 3. 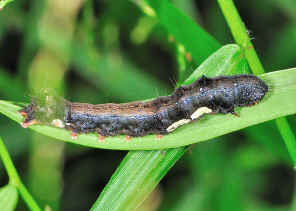 HADENINAE of Australia - Australian Caterpillars, by Don Herbison-Evans & Stella Crossley, 2009. Last updated: February 03, 2012.